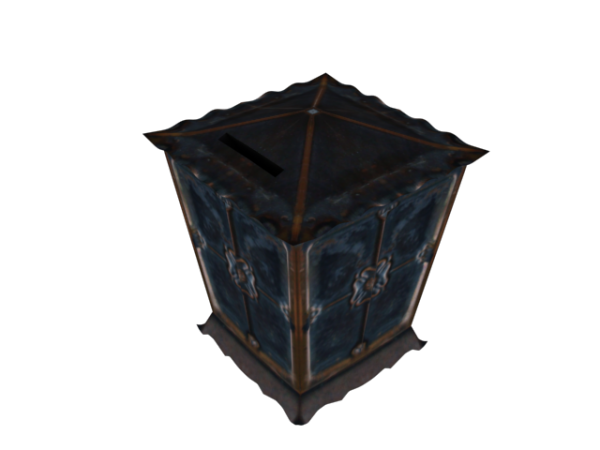 High poly model of a money box. It's 40 years old. 4046 polys. Good quality texture 2048x2048. File format: Max Fbx 3Ds Obj. Enjoy it! Thanks for this model very nice reminder of things past! Thank you for the stars. This really cool. Nice job.